Professional Quality Ladder for Big Athletes who want Bigger Rung Spaces. 20” wide adjustable plastic rungs. Available in 4 Mtr & 8 Mtr Length and Comes in Carry Bag. 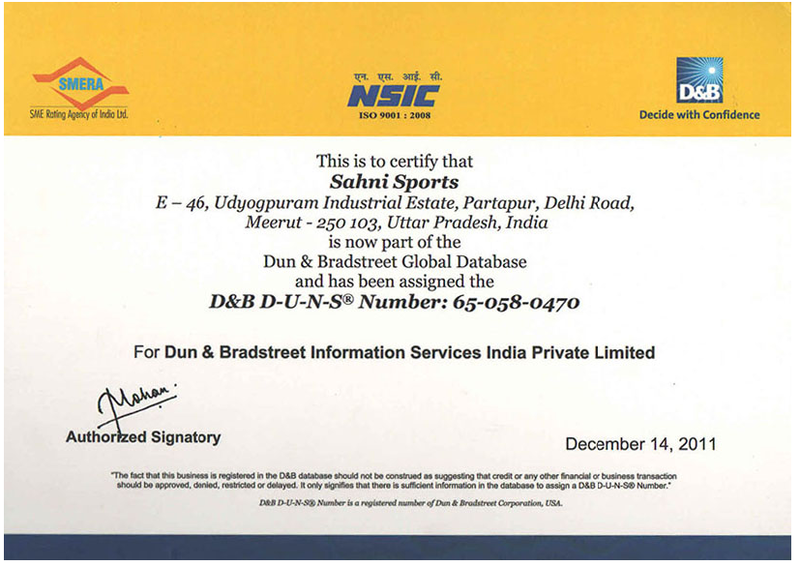 We have an impeccable range of Speed Agility Ladder that is used by various sports training centers for improving players pace and stamina. These are available in various sizes and made from nylon webbing straps & adjustable flat plastic rungs in between. 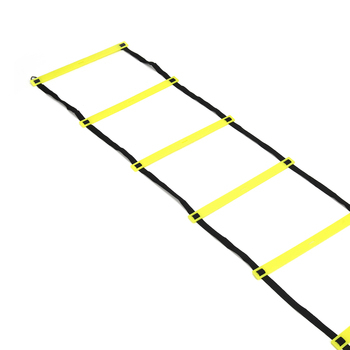 The speed agility ladder had been tried and tested method of improving foot speed, coordination and overall quickness. 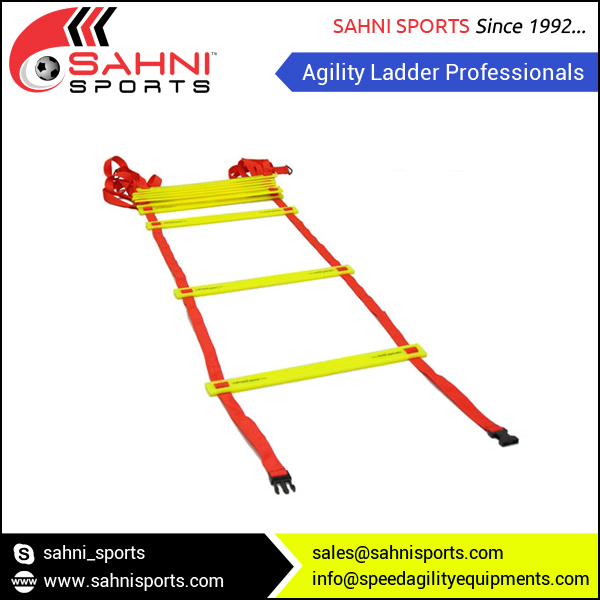 We develop speed ladder with durability and in high quality.